location, very near to the bund, you can go in the morning and watch the sunrise. 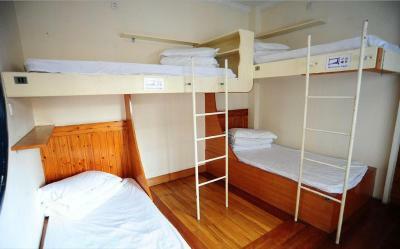 This hostel was in a great location - extremely close to the Bund, and a short walk from the subway. Easy elevator access to the rooms, which were a nice size. Staff at the front desk were also super nice. The man at the front desk even let me charge my phone with his personal charger. The restaurant/bar on the top floor was fantastic. Great view of the city, innovative cocktails, and a great place for food late-night (when other restaurants nearby were closed). 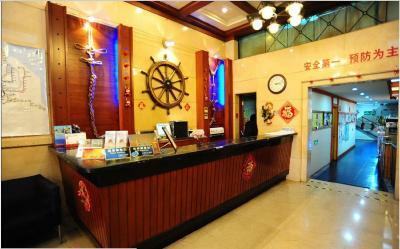 The location of Captain Hostel is superb - a block from the famous early 20th Century buildings section of the Bund and the river. Also, it is four blocks to the subway. A mini market is a few doors down from Captain Hostel. The location and view from the upstairs bar were amazing! That's definitely the only win for this hostel. Location great. View from rooftop bar outstanding. Walking steps away to the bund. Spacious rooms. Comfortable beds. 24hr convenience store 10 meters away. Nice rooftop, it opens only after 5 pm. 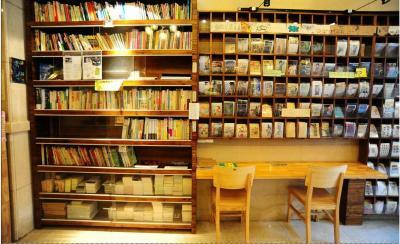 The location is ok (near the bund) but is actually far away from any subway station. If you have a lot of luggage choose other place. One of our best sellers in Shanghai! 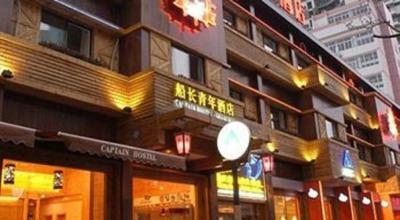 Next to the Huangpu River, Captain Hostel is a 3-minute walk from the famous Shanghai Bund. 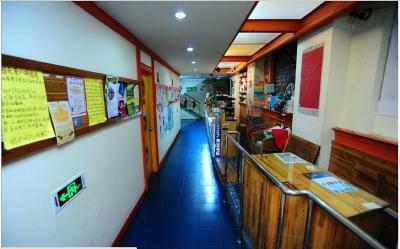 It is a unique nautical-themed hostel with free Wi-Fi in the public area and compact dormitories. 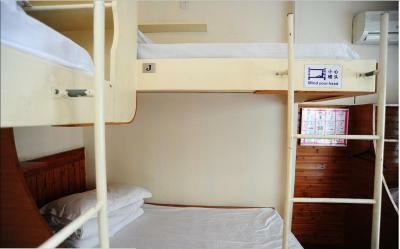 Captain Hostel is a 10-minute walk from East Nanjing Road and a 14-minute walk from Yuyuan Garden. 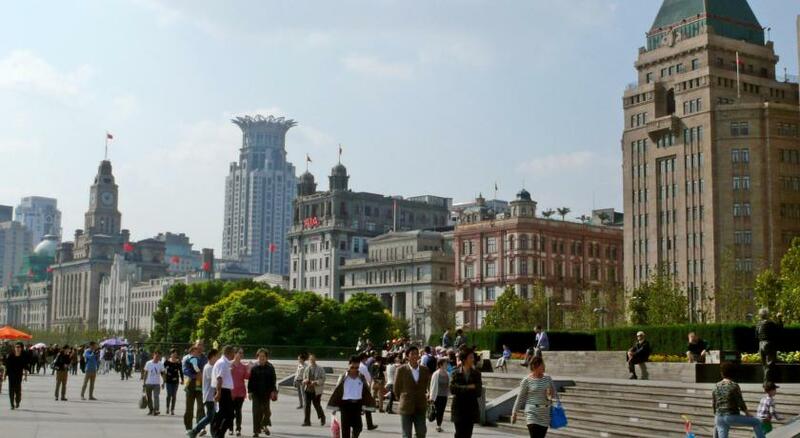 People’s Square is a 20-minute walk away. 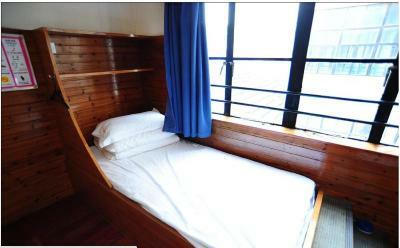 Basic dormitories feature navy blue curtains and white cotton sheets. Each unit comes equipped with an electric teakettle, a work desk and wardrobe. 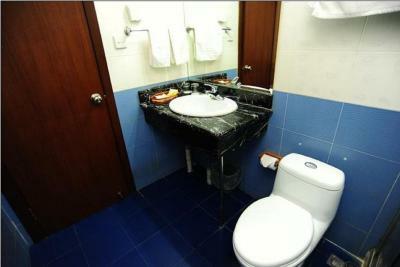 Rooms have shared bathroom facilities. The staff at 24-hour front desk can assist with luggage storage service. Self-service laundry facilities are provided as well. On the 6th Floor, guests can enjoy refreshing beverages at the open bar with a view of the Bund. Alternatively, local dining options are available within a 5-minute walk of the property. 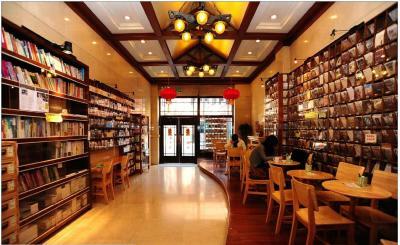 뀐 Located in the real heart of Shanghai, this property has an excellent location score of 9.1! 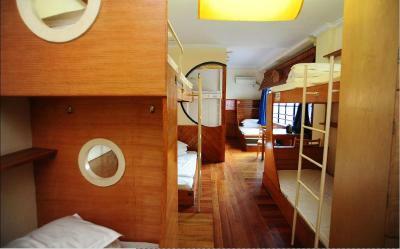 When would you like to stay at Captain Hostel? A female dormitory features air conditioning and an electric teakettle. 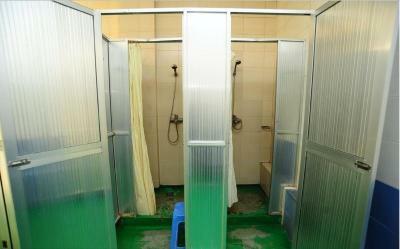 A male dormitory features air conditioning and an electric teakettle. 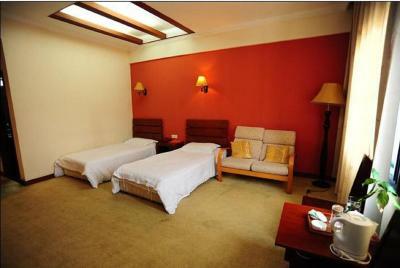 This twin room has a TV, sitting area and a private bathroom with a shower. House Rules Captain Hostel takes special requests – add in the next step! 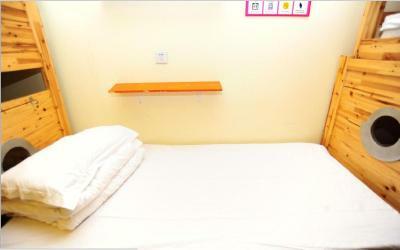 One child under 10 years is charged CNY 60 per person per night when using existing beds. Captain Hostel accepts these cards and reserves the right to temporarily hold an amount prior to arrival. The lift is too small, bed also abit old and with sound when sleep on it. Wifi also not working. Awesome location with only 2 mins walk from the bund. Suitable for those who like the bund night view. The cleaning service is not complete, in more than one occasion they did not change the toilet paper. I was on level 6 right next to the roof top bar so was very very noisy. Shoulder was mouldy and toilet leaked in double room. 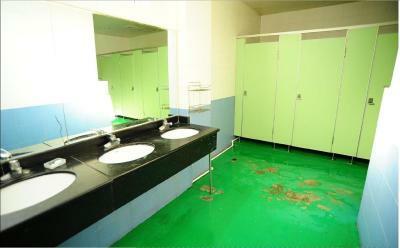 The common areas need to be renewed and cleanliness should be maintained better. 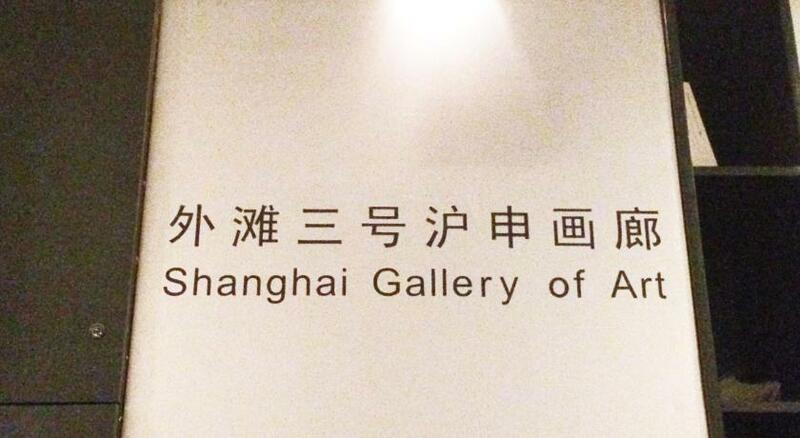 Therefore it's a good value for very humble price in Shanghai considering it's location. The bar on the 6th floor with amazing view is also a huge help to pros for this hostel. Need to be deposit 100yuan. 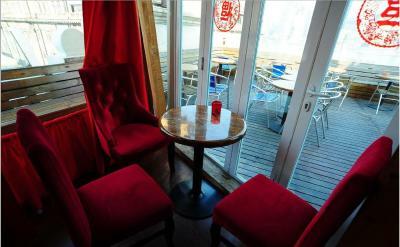 Its location is near the view to see the Bund 上海滩 and very near Nanjing Road. Using the washing machine with 5yuan. Bathroom stunk and shower curtain dirty/mouldy. 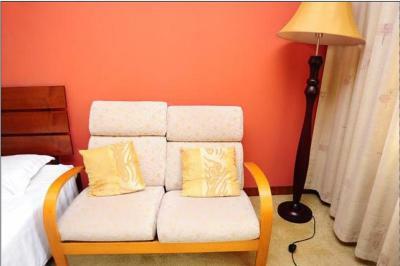 Close to the Bund; a small diary shop close by for essentials; walking distance to metro and ferry to Pudong; breakfast and meals can be purchased; clean towels available daily. Somehow the staff appeared unfriendly, stressed out and unhelpful at all. The place is well-known for its rooftop, meaning a lot of non hostels residents are walking through constantly. The rooms are located in a building where local people live: which is charming in a way but there are no common living area to meet other traveller, and no is interacting with eachother. 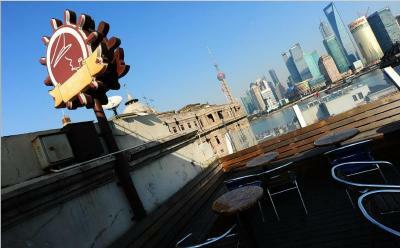 The rooftop is clearly one of the best in Shanghai, with great weekdays' happy hour and brunch during the weekend. 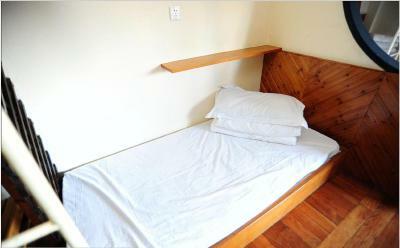 The room was spacious and quiet even though the hostel was very centrally located. The location was impossible to beat. The photos on the site are at least 10 years old. 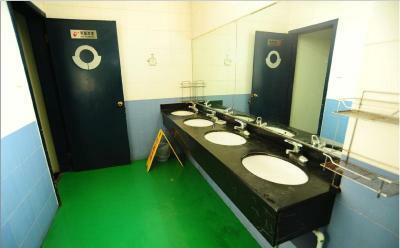 The toilets and showers are not nice at all. They are old - clean but old. People's washing was hanging from the windows of the indoor courtyard the whole time I was there. This meant the windows were always open and it made it cold. The internet was awful - didn't even reach my bed. I slept beside the window so there was a constant chill. 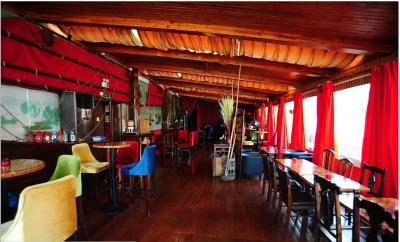 The location is fabulous and the bar on the top floor is defiantly worth a visit! Great view and lovely drinks :) The mattresses were good and the lockers too. The doors and lockers were very safe. EXTREMELY RUDE AND UNHELPFUL FRONT DESK! Very cold toilet and bath. Very high electric sockets. Location. Close to the bund and Nanjing street. No toilet paper, soap, towels. Not even to buy / rent. 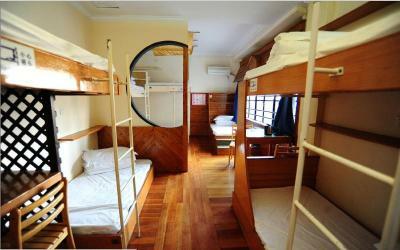 Very impersonal hostel, no common space. Old and uncomfortable mattress. Great location, walking to the bund.